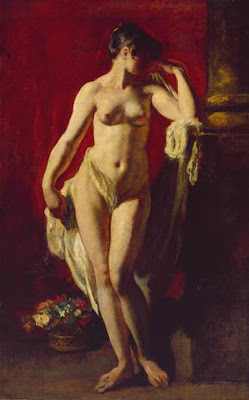 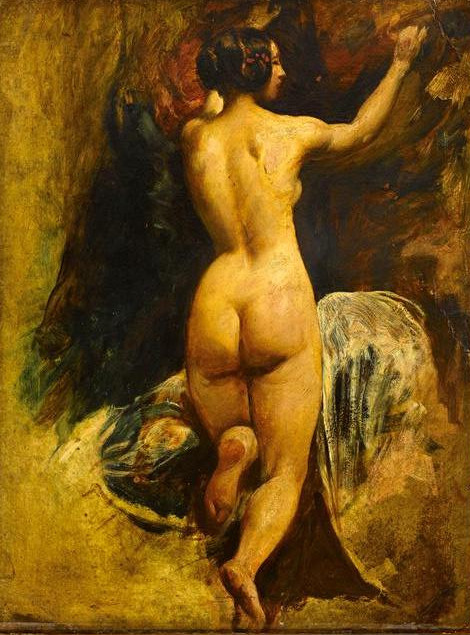 William Etty was the first major British artist to specialise in painting nudes. 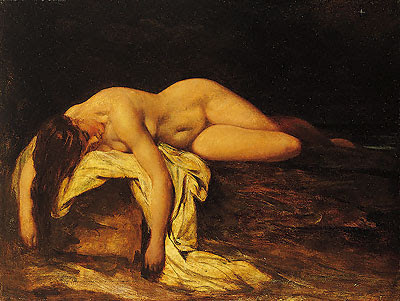 A quiet, conservative bachelor who claimed that his only vice was drinking too much tea, Etty was an unlikely pioneer for this controversial genre but, nevertheless, he produced some of the most strikingly sensual images of his day. 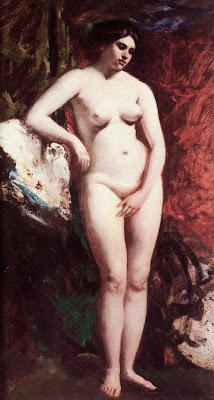 ART RENEWAL-WILLIAM ETTY,ENGLISH ROMANTIC ARTIST.